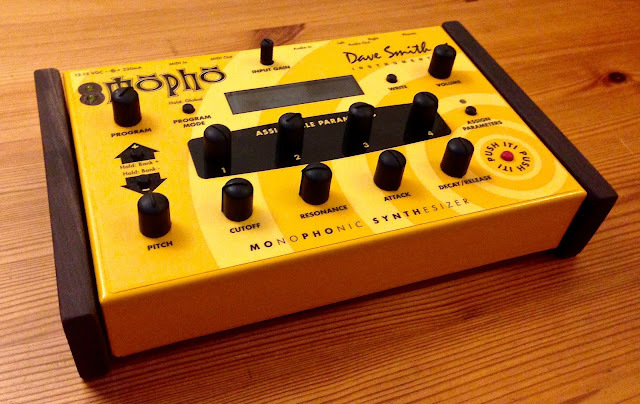 Depending on the oscillator and filter settings, the Mopho's sonic capacity can be quite - unclean. 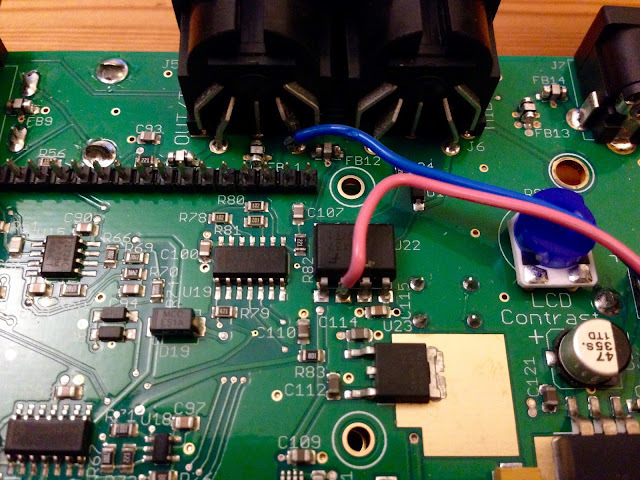 As Synthbuilder well explains in his post on Gearslutz, this is because the DAC's reference voltage is generated from the, quite noisy, 12V rail. 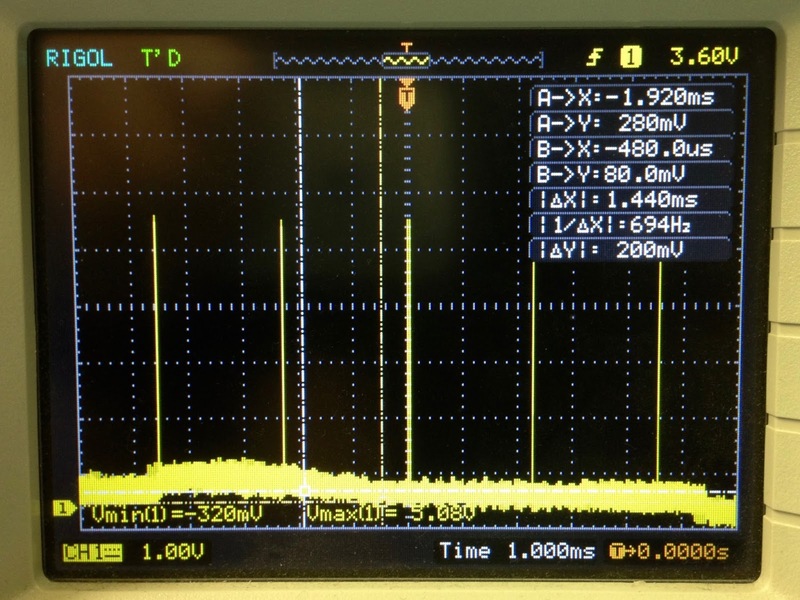 While all oscillator waveforms are equally affected, this noise is most audible on the pulse wave. 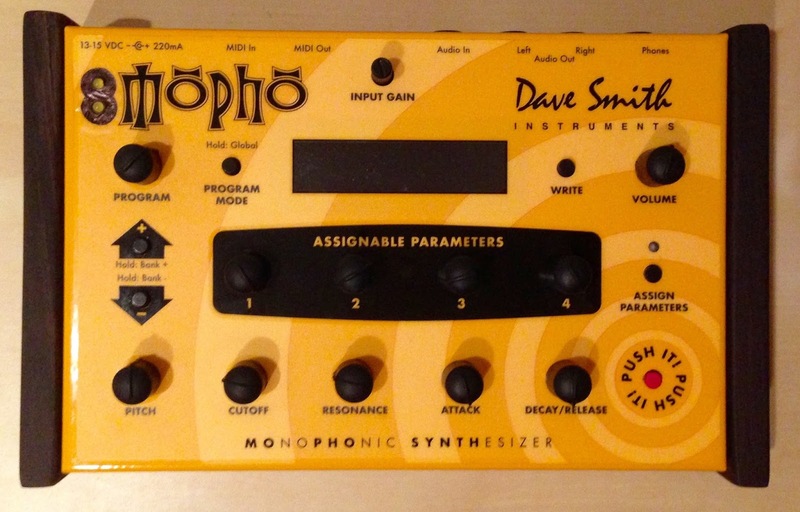 To test the practical implications on your own Mopho, completely open the filter and turn the resonance to zero. Also make sure that any modulations (envelopes, LFOs, etc) are turned off and no sub oscillator is active. Turn one oscillator off, and the other to Pulse 50. Instead of a clean pulsewave, it will sound somewhat dirty. Increase the puslewidth, and the dirtiness increases. At Pulse99, when you actually should hear nothing, the noise will be very dominant. Afterwards, all oscillators will be absolutely clean. Thanks again to Synthbuilder for figuring this out.! Depending on the situation, sometimes I prefer DIN IN/OUT for MIDI communication, sometimes I would go for USB. Unfortunately the Mopho does not offer a USB port, but also this can be changed. As the MIDI specifications suggest on page 3, we additionally pass the signals for and from our "THRU" port through two logic gates before inducing then into the 6N137. 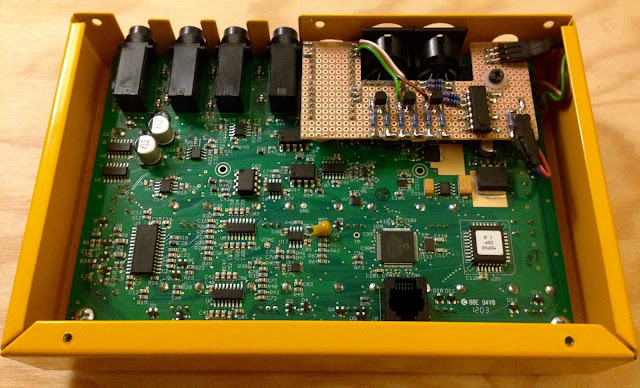 I used a 74HC14N hex inverter for that purpose, and used two of its channels for RX1 and two for TX1. To stabilise the power supply to the hex inverter, we further add a 100nF decoupling capacitor to its GND and Vcc pins. RX2 can be more or less (less because we still need the level shifter) directly connected to the Teensy, like any other receiving MIDI device. 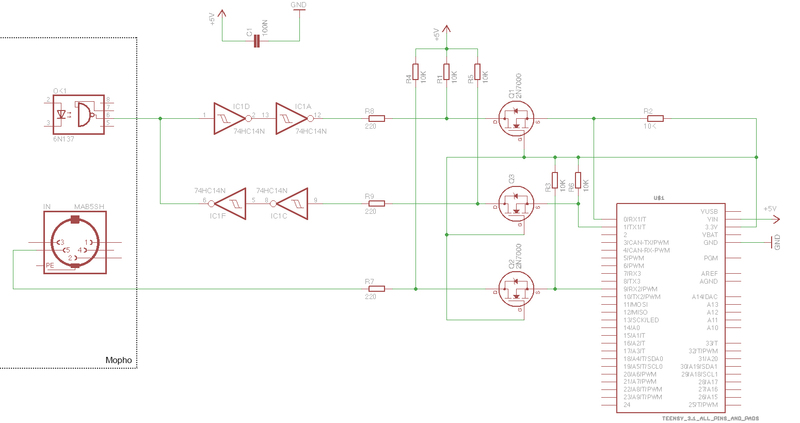 An additional optocoupler is not necessary here, since we are anyway connected to the Mopho's GND and 5V, and therefore do not need to isolate our circuit. After modifying so much, I thought it would be nice if we also optically improve the Mopho a little bit. I did so by adding dark wooden sides that nicely complement the yellow color:.. The firmware consists of just a couple of lines of code, and definitely isn't something that has not been done before. I still thought it is worth sharing, as I measured the precision and accuracy of this clock with the firmware running on the low-cost version of the Teensy development platform (of course the code also runs on an Arduino/Genuino). Considering that, even at 300 bpm, there is a timeframe of about 8 µsec between two clock signals, we are very good with both precision and accuracy, being in a range of lower than 0.05 µsec. 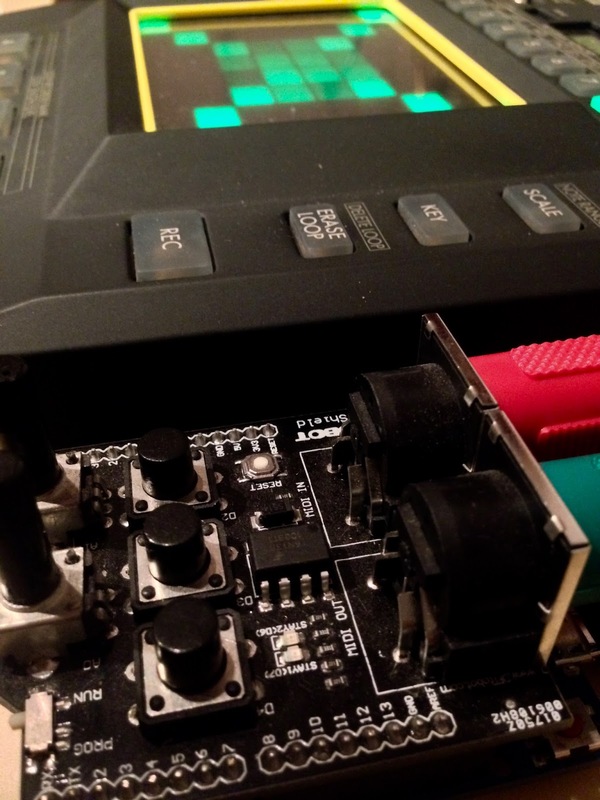 Again, we have MIDI over USB functionality out of the box, without any soldering required. 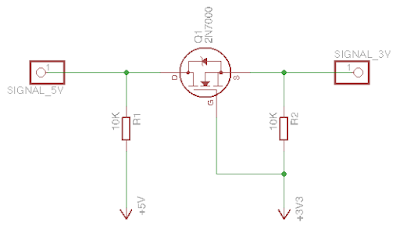 DIN connections are also supported, and can be added with a cheap, and easy to implement, small circuit. 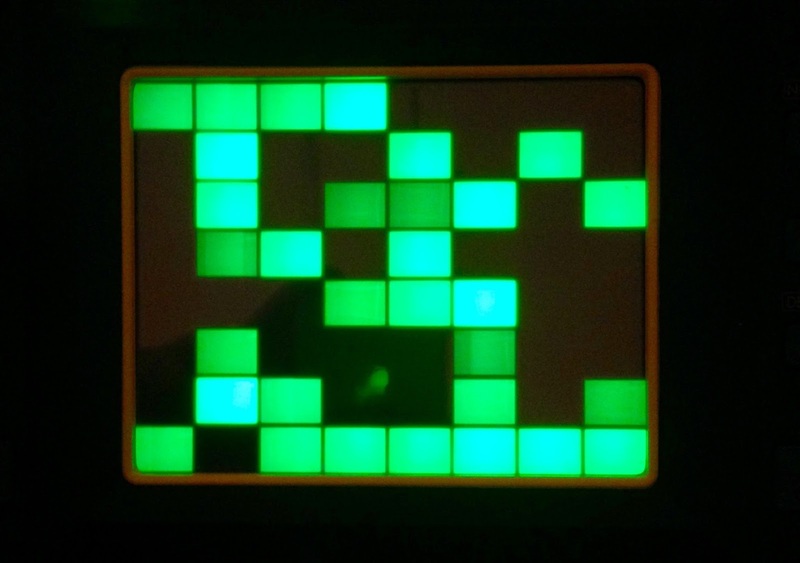 Wow, I am blown away by the receptions I receive for my Kaossilator / Kaoss Pad MIDI mod. 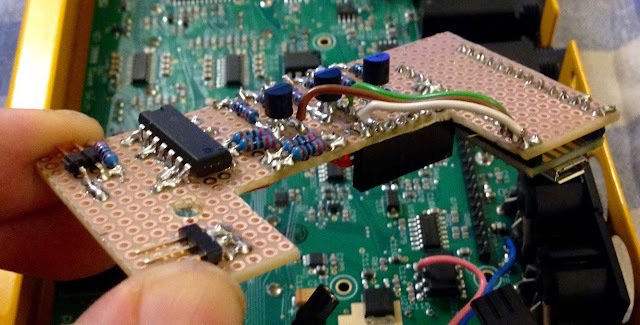 A solder-free version of the DIN mod. If you can spare USB connectivity, there is a very easy solution to play your Kaossilator Pro(+) or Kaoss Pad 3(+) with standard Note On/Off messages generated by any keyboard, sequencer, DAW, etc. Naturally, this is also the most expensive solution, but we speak about being expensive in the range of less than 20,- Euro/Dollar here. All you need are two devices (if you look for third-party clones, less than 10,- each): an Arduino/Genuino (Uno, Leonardo, or any compatible clone) and a MIDI shield. Happy Kaoss on your gig! Due to popular demand after my post about how to Play the Korg Kaossilator Pro(+) and the Kaoss Pad (+) with standard MIDI controllers (solder-free tweak), here is an update of the tweak that adds the option to use DIN connections (alone and in any DIN-USB mix). To quickly summarise my initial problem: the Korg Kaoss devices are designed to be played via their touch pads. Accordingly, the MIDI implementation is tailored around corresponding commands. In practice: MIDI controllers send a note on command to play a tone, while the Kaoss devices expect a control change # 74 (to signal that the touch pad was pressed), and then control changes # 12 and # 13 (to define the X and Y coordinates on the pad) to make a sound. This is a very consequent design choice, however, I frequently struggle to hit exact notes which would be very beneficial at times. 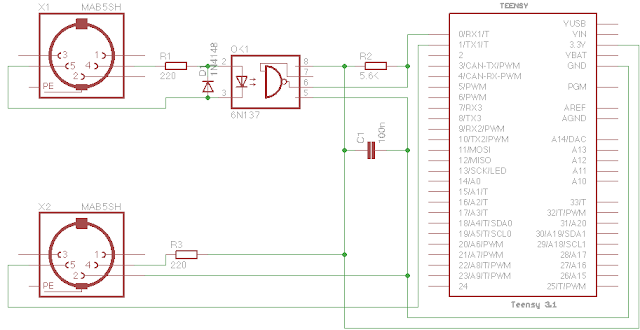 After already posting a way to circumvent this problem by making a small device that translates all USB MIDI messages for the Kaoss devices, this idea is elaborated by adding MIDI DINs here. While this greatly improves the usability for computer-free life performances, unfortunately it cannot be implemented without assembling a small electronic circuit. 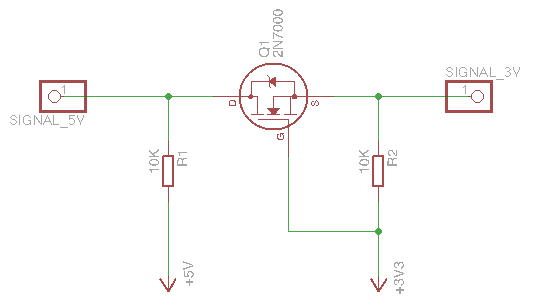 However, this circuit is particularly simple, very cheap, and comprehensive instructions are posted here. For DIN connectivity, the MIDI library needs to be installed. Connect your Teensy board and, in the Tools menu, select Board: "Teensy LC", "Teensy 3.1" or "Teensy 3.2" with USB type: "MIDI". Then press Upload in the Sketch menu. The Kontroller firmware is now under the umbrella of my MDMA project. 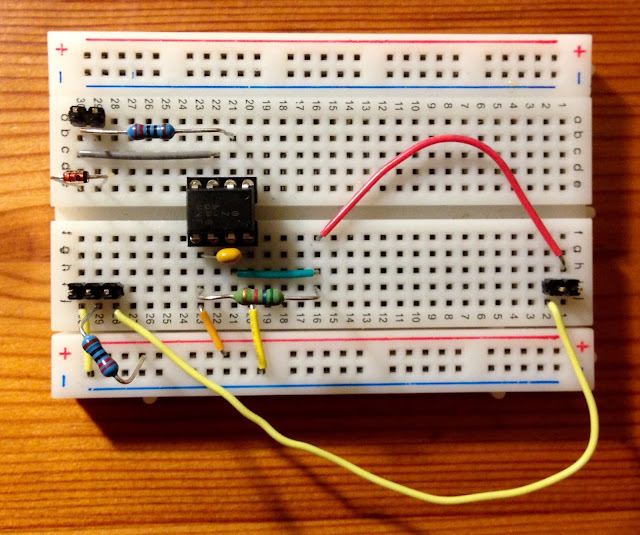 My projects are regularly based on the Teensy and Arduino/Genuino development platforms. While the former natively supports MIDI over USB, I often have the need for DIN support. The following instructions connect DIN input and outputs to you Teensy (all) and Arduino (Zero, Uno, Due, Mega, Leonardo, Yun, Nano, Micro, Mini) boards. The standard Arduino MIDI library can be used to access the DINs. Actually, please use the standard MIDI library. 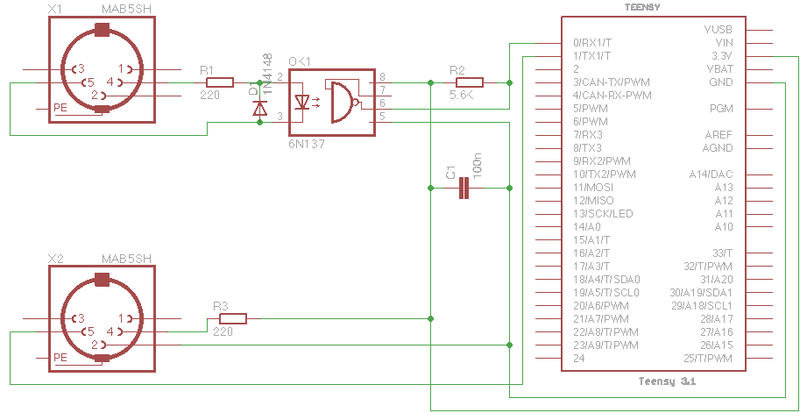 The one that comes with the Teensyduino environment is based on a much older version and will not function correctly with my code (it is initialised differently).